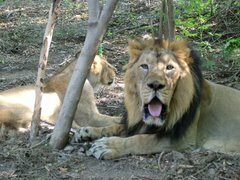 From Saturday onwards the ‘King of Jungle’ will have complete privacy and no disturbance from outside world as the Gir National Park and Wildlife Sanctuary – the last abode of the Asiatic Lions will remain close for tourists from June 16 to October 15 on account of their mating season that begins with the onset of monsoon. The Asiatic Lion is one of the five big cat species found in India. The other four species are Bengal Tiger, Indian Leopard, Snow Leopard and Clouded Leopard. Once upon a time the Asiatic Lions were found in West, South and Central Asian regions up to Eastern Europe regions. “Mating season will also start for most of other animals inside Gir forest apart from lions. There has to be no outside disturbance during breeding season of fauna. 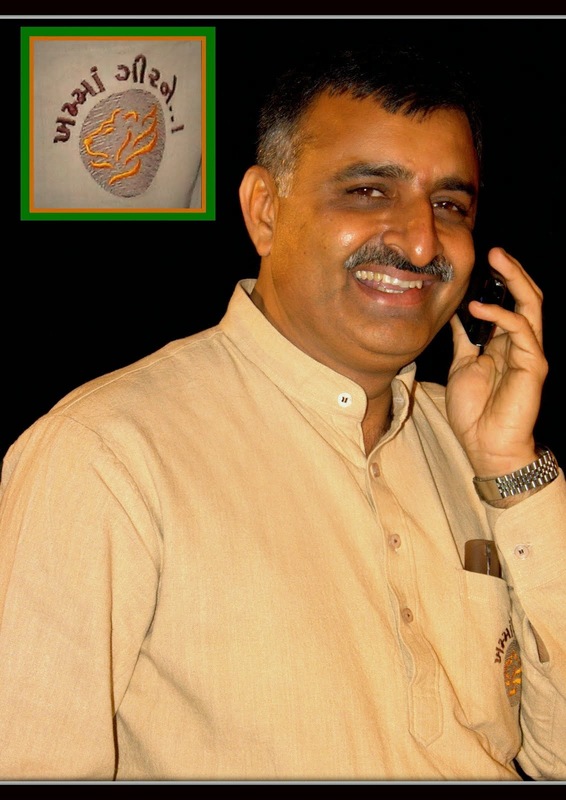 Already pre-monsoon shower hit the Gir area,” says DT Vasavada, Chief Conservator of Forest, Junagadh Wildlife circle. Talking to the Pioneer Vasavada said that entry of tourists would be banned due to deterioration of roads inside the jungle apart from breeding season. According to him sometimes it became unsafe for visitors to travel on such roads as there were of accidents too. “In wake of heavy rains bridges get damage due to flooding rivers passing through the sanctuary and questions pertaining to safety of visitors arise. Even the forest department starts maintenance work only in September as pick tourist season begins from November and continues till March end,” he adds. 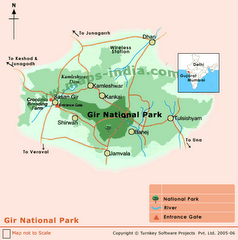 There are eight routes to enter inside the Gir National Park, which have been barricaded and entry of vehicles have been banned. It’s growing time for the vegetation too, which feed herbivores. According to wildlife experts the period is also the best breeding time for another big cat – leopard – as well as national bird peacock. Ambardi Park developed near Dhari in Amreli district will also remain open. Asiatic Lions, leopard and other wild animals have been kept here in captivity by creating forest like ambience,” said Vasavada. Scientifically known Panthera Leo persica, the Asiatic lion found only in and around Gir forest situated in Saurashtra region. Also known as Indian Lion or Persian Lion is listed as International Union for Conservation of Nature (IUCN). In the last census conducted in the year 2015 in its strolling areas of over 20,000 sq km in Saurashtra region, there were 523 lions.